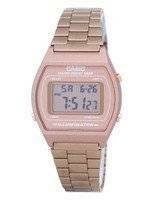 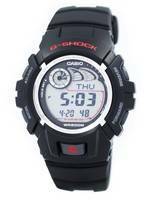 The current collection of Casio watches includes their Baby-G series, Classic Casio watches, Databank, Dress, G-Shock, Pathfinder, Sports, and Waveceptor. 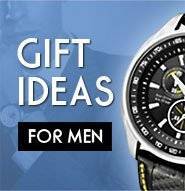 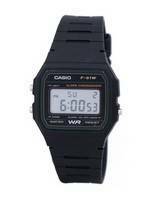 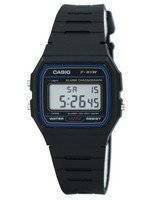 casio watch makes watches for formal occasions, sporting and outdoor lifestyles, and calculator and scheduling watches for the efficient business minded individual. 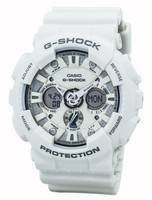 The new G Shock and Baby-G watch series from Casio prove that they are willing to be innovative with designs and create stylish timepieces for the younger generation that otherwise may not be wearing a watch. 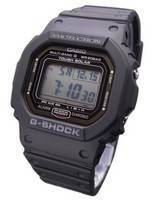 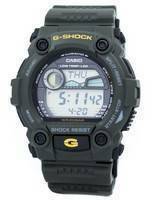 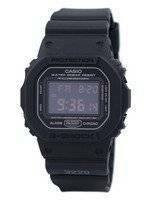 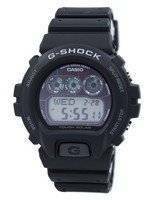 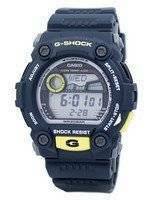 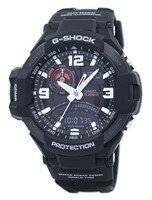 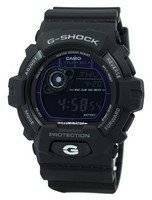 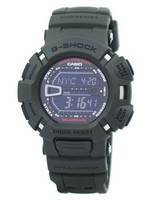 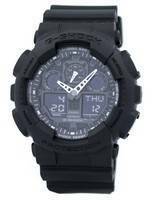 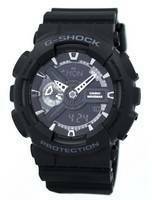 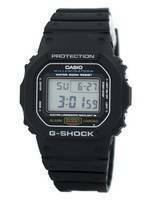 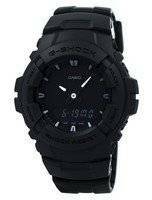 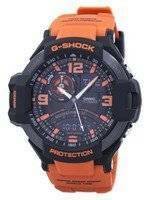 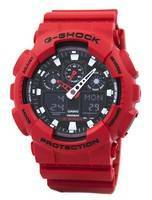 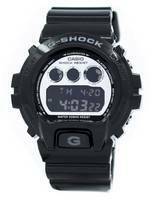 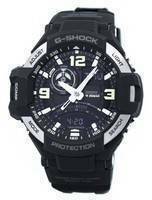 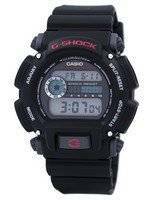 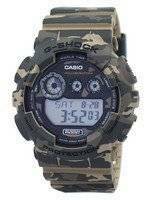 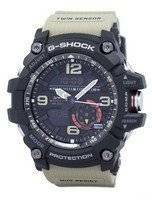 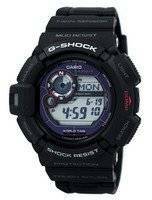 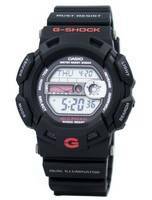 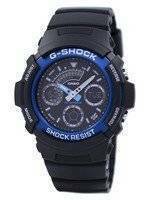 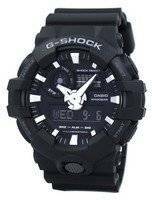 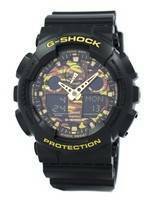 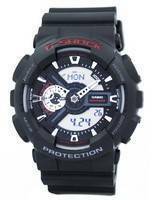 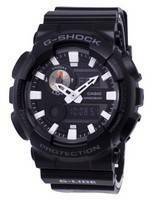 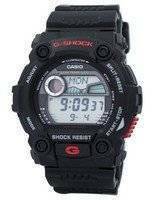 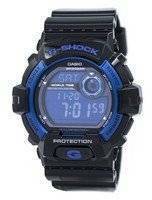 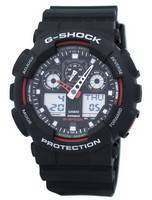 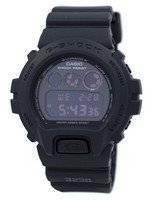 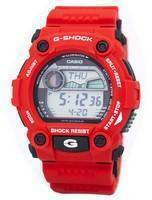 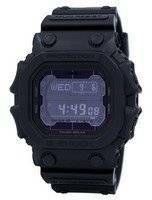 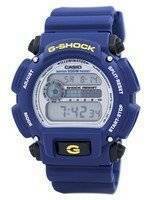 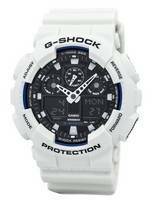 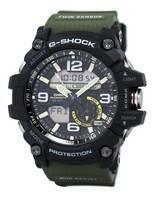 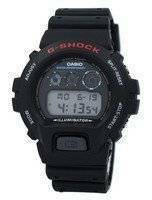 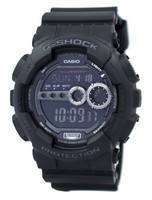 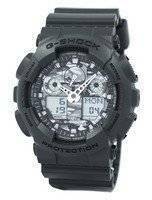 The G Shock watches from casio watch are tough, feature atomic timekeeping and solar technology. 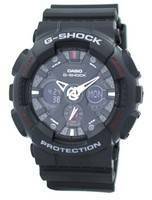 They are meant for active people and are shock resistant which means you can bump the watch with no worries of it breaking. 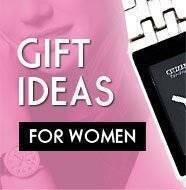 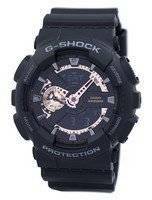 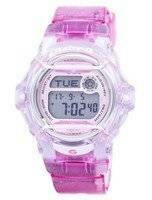 The G Shock Casio watches are made for men and the Baby G watches are for girls/women. 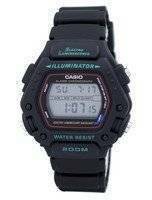 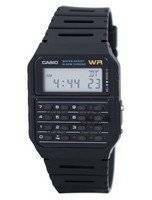 The Waveceptor Casio watches run on atomic time and keep you on schedule. 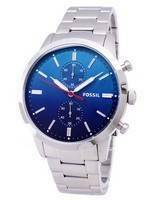 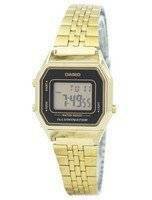 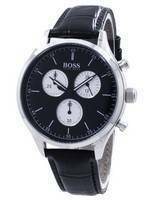 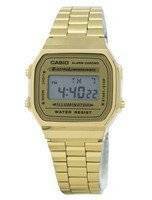 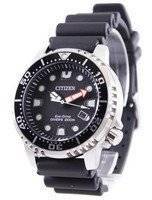 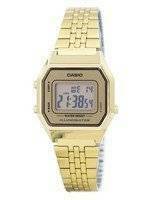 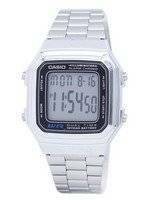 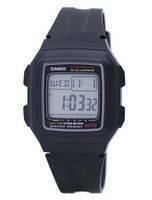 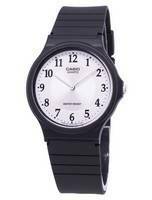 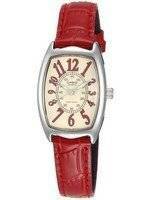 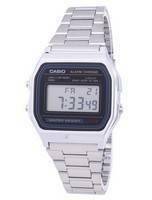 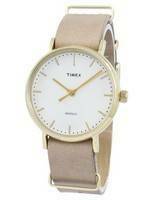 The Pathfinder watches from casio watch comes with many features. 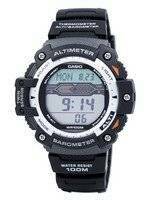 Casio Pathfinder watches features things like digital compass, barometer, altimeter, thermometer, and other tools.